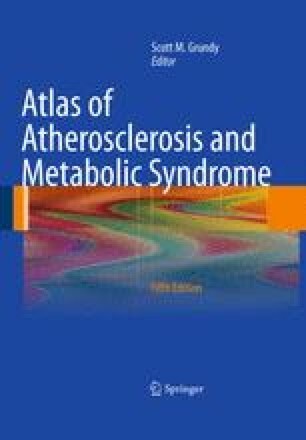 The National Cholesterol Education Program’s Adult Treatment Panel III (ATP III) report  added the metabolic syndrome, a multidimensional risk factor for cardiovascular disease (CVD), as a coequal partner of elevated low-density lipoprotein (LDL) cholesterol for risk-reduction therapies. Interest in the metabolic syndrome has increased greatly since the publication of the ATP III report. There are several aspects to the metabolic syndrome that deserve consideration for clinical practice: 1) major clinical outcomes, 2) metabolic components, 3) pathogenesis, 4) clinical criteria for diagnosis, 5) risk for clinical outcomes, and 6) therapeutic interventions.